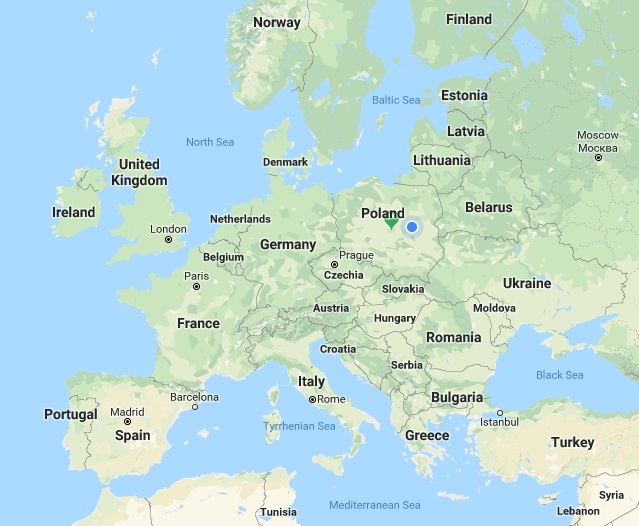 So everyone knows where Poland is, right? Maybe. Maybe not. I think probably everyone reading here realizes it is in Europe, but where? We are to the east of Germany and to the west of Belarus. 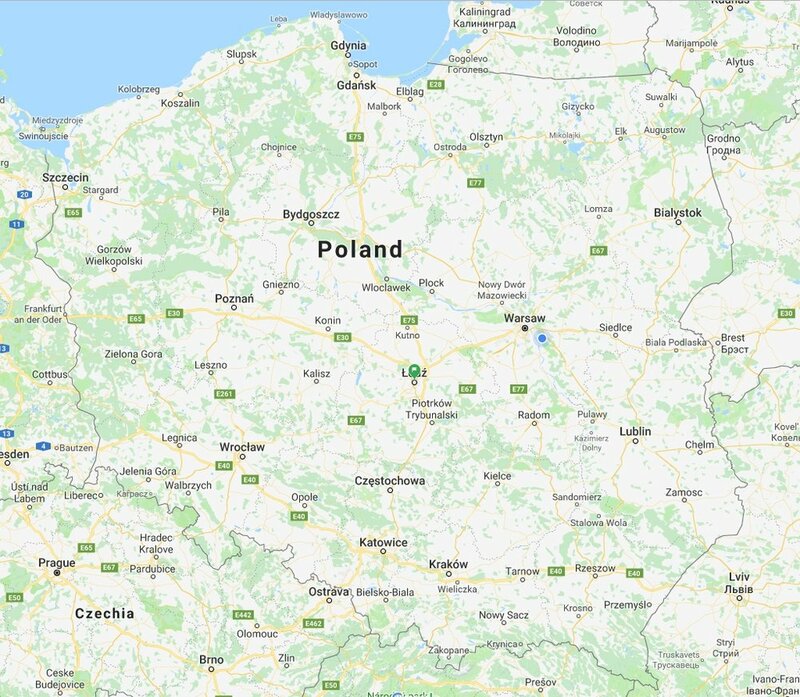 Poland is where the little blue mark is. And the next logical question is - "Where do YOU live in Poland?" We live in a little town just outside of Warsaw called Jozefow - it means "belonging to Joseph". The town where I live is marked by the little blue circle. It's called Józefów. Now if you already knew these two little facts, then enjoy the review! That's all for my blog post for today! I've been sewing - and actually still need to show you several tops, but I really need it to cool off - we are expecting weather in the 60's over the weekend, so I can do a lot of pressing and ironing then. Until then, things are going a little slower - the heat is forcing me to operate a bit on the "slow" side. I'm just not used to it anymore. Don't forget to check out what my sis has over in the store! She's always got some fantastic goodies just waiting to be discovered!